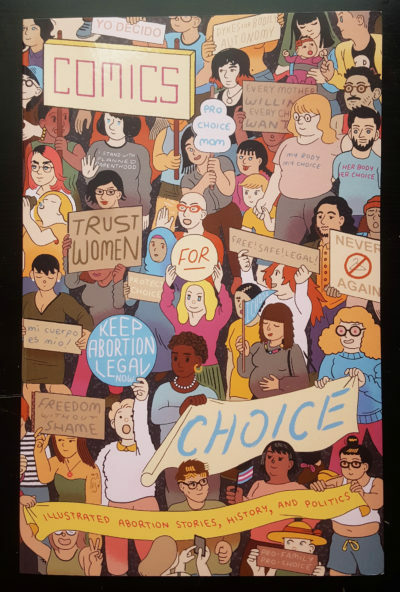 Comics for Choice is now in our online store! If you missed the IndieGoGo fundraiser, don't sweat it—you can order Comics for Choice here! It will be available in bookstores and comic book shops in February 2018.